Announce your server in here so you can race your friends. Discussion forum for the UKDirt F1 (rFactor) league. 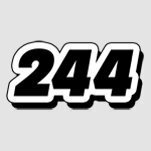 Discussion forum for the UKDirt F2 (rFactor) league. Discussion forum for the UKDirt Wreckfest Banger league. Discussion forum for the UKDirt SSC (rFactor) league. 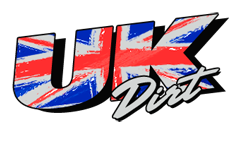 Post any problems with the UKDirt Official Forum, the UKDirt website or any Financial problems/requests in here. Discussion forum for skin painters & requests for skins. Forum to discuss computer related problems and to request help. Discussion area for real life racing.